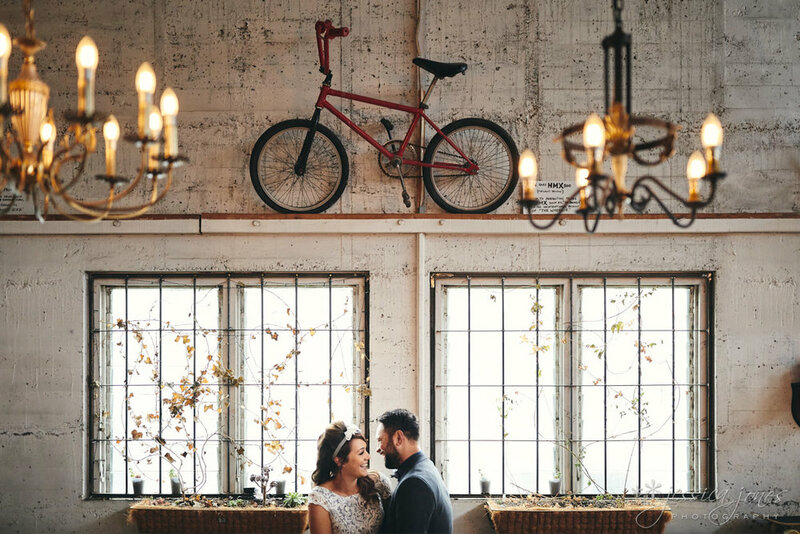 Following the release of her book, The Unpretentious Guide to Wedding Photography, Jessica Jones has distilled her top wedding photography tips and shared them in D-Photo 89, in an article titled ‘How to not mess up your friend’s wedding photos'. While you can check out these tips by grabbing a copy of D-Photo 89, below we’ve shared one of Jessica’s blog posts for an insider’s look into one of the fantastic weddings that she’s photographed. This post originally appeared on 16 March 2019 on Jessica Jones’ website and has been posted here with her kind permission. The moment James and Emma told me they adopt pets from the SPCA, and can’t bring themselves to separate sibling cats, I was sold. Totally taken in by their warm hearts and I knew we were going to be fast friends. One of their dogs is called Petey Bean Jackson Spy Dog, our dog is called Gracie May Dovalaki Van De Pepper Jones. One of their cats is called Foldy Little Shinny Black Kitten, one of our cats is called Sir Percival Fitzgerald The Great Jones. If ever there was a match that was just meant to be, it was them and us. I know this is about their wedding day, which was also wonderful, so now instead of talking all about our pets, let me share these beautiful images with you! Head to jessicajones.co.nz to see more wonderful photographs and comments from Jess, and see D-Photo issue 89 for the full ‘how to’.